CMPA-BC represents over 100 independent production companies based in British Columbia. The BC Producers Branch (CMPA-BC) is a provincial chapter of the CMPA, working on behalf of British Columbia production companies. The branch has four key operational priorities: government relations, industrial relations, export and industry development. CMPA-BC has its own eight-member branch council and operating by-laws, which adhere to the regulations and direction of the CMPA national organization. We negotiate labour agreements with BC guilds and unions to establish rates of pay, hours of work and other conditions of employment. We advocate for BC’s film, television and digital media sector with all levels of government. We hold conferences, seminars and workshops that help build the capacity of BC-based companies. We organize export development initiatives that take member producers to global markets to meet production and financing partners. We liaise, recommend and consult to and with the CMPA national organization on all issues that affect our members. 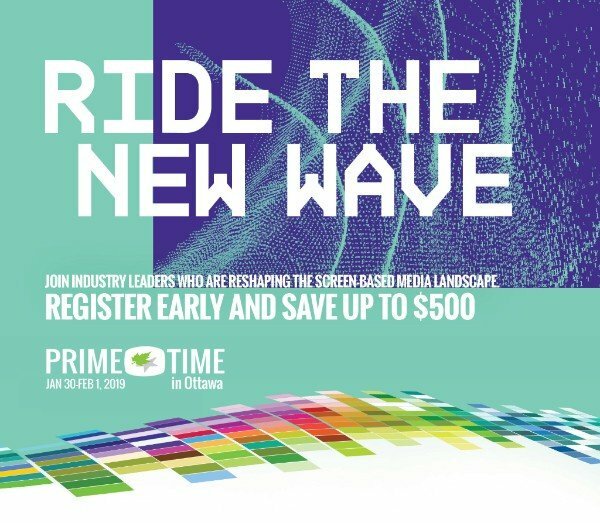 In order to ensure a strong representation of BC production talent at the CMPA’s Prime Time in Ottawa conference, CMPA-BC is once again offering registration and travel grants for BC members. The CMPA-BC Industrial Relations team negotiates and administers collective agreements on behalf of our members. These agreements govern the engagement of actors, directors, writers, technicians and other production personnel in British Columbia’s screen-based production industry. Our goal is to shape and maintain a favourable labour environment for BC’s film, television and digital media producers. This includes fielding inquiries from our members about labour-related concerns, and offering guidance and support where needed. CMPA-BC actively represents the priorities of the independent production sector to government and related organizations. On behalf of our members, we advocate in critical policy areas such as business development, funding, tax policy and export with municipal, provincial and federal governments. Where a provincial issue needs to be raised, CMPA-BC also appears before parliamentary and legislative committees to give insight into the development of policy, regulation and legislation. CMPA-BC often collaborates with the Motion Picture Production Industry Association of BC (MPPIA) in joint government relations efforts. At the agency level, the CMPA regularly consults with the Canada Media Fund, Telefilm Canada and Creative BC to ensure that those programs respond to the needs of independent producers. The BC Producers Branch Council focuses on issues of concern to CMPA members in BC. And while the Branch has its own by-laws and Branch Council it abides by the rules, regulations and direction of the CMPA. The Branch Council meets on a monthly basis to discuss issues of importance to BC members.